Symptoms are a warning something is not functioning at optimum in the human body and may be a sign of a disease. We do not treat any disease. 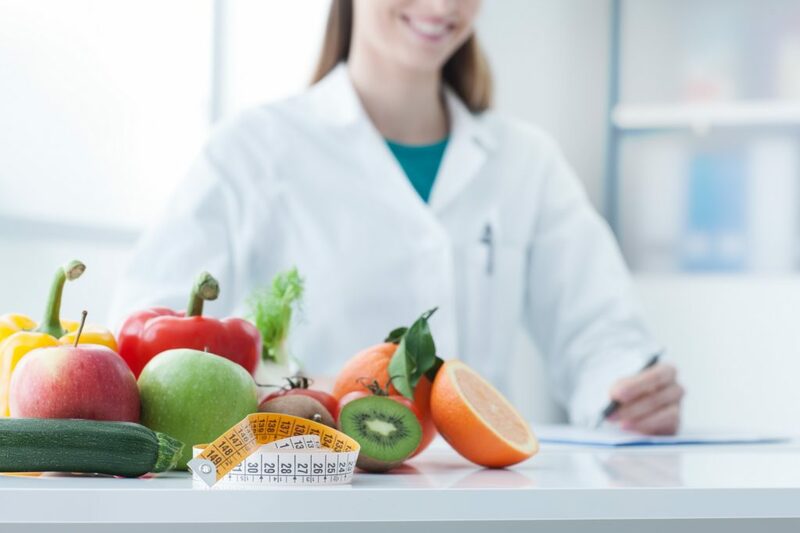 As a Chiropractor, Naturapath, Indigenous Medical Doctor and board certified clinical nutritionist, Dr. Juanee Surprise will seek to find the cause of your symptom(s) and recommend the support necessary for your body to heal itself. Knowing no two humans are exactly alike and that ‘one size does not fit all’, her recommendations may include manual therapy, physical modalities, nutritional and other natural products, diet and lifestyle modification, acupuncture, and referral to another health provider. Correcting the cause will correct the symptom(s). Let us help you find the right option to fix your health problem. One that is affordable and doable. Health Problems: Fibromyalgia, severe neck and low back pain, lupus (systemic and discoid), degenerative arthritis, osteopenia, anxiety disorder, asthma, abdominal pain, joint pain and swelling. My treatments here consisted of: Trigger point therapy and complete nutritional evaluation with Dr. Surprise, which revealed certain food and environmental allergies. Chiropractic adjustments to correct spinal issues, as well as muscle strengthening and foot orthotics for my plantar fasciatis. Also trigger point therapy and excellent patient care. My results: No longer have difficulties standing, bending or walking. Once a pain level 9, now will rarely radiate to only 2. No limitations on any activity and all joint pain is gone. There has also been no sign of SLE (Lupus) or seasonal allergies. –Darla H.